Can I Use Song Lyrics in a Beer Name? Beer and music go together – always have and always will. Lots of brewers draw inspiration from song and many have used lyrics or even titles to name beers or even their breweries. 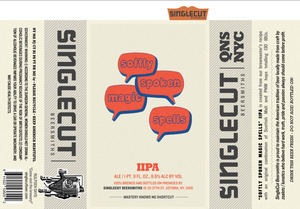 For example, the superlative Singlecut Beersmiths of Queens, NY seems to name almost all of their beers using song lyrics, including one of my absolute favorites, Softly Spoken Magic Spells, which takes its name from some Pink Floyd lyrics. 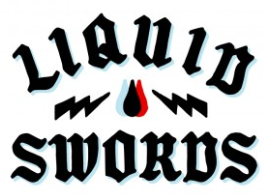 Oxbow in Maine (love you Portland) annually releases a beer named Liquid Swords, presumably inspired by the eponymous GZA album. A very common question I get is whether using lyrics to name a beer is permissible and whether it might infringe the intellectual property rights of the artist. Each individual case is unique so there are no absolute rules, but this article will attempt to provide some general guidance. There are four primary types of intellectual property: patent, trademark, copyright, and trade secret. Patent and trade secret can easily be dismissed as neither would apply with regard to beer names, thus leaving copyright and trademark as the only two potential infringement concerns. First, copyright protects original works of authorship expressed in a tangible form. Paintings, books, movies, songs, and even beer labels are typical examples of the types of works that are protected by copyright. Copyright does not, however, protect names, titles, slogans, or short phrases. So, as would be the case most of the time, if your beer name is comprised of a couple words from a song, it would likely not infringe the copyright in the song. If you took a substantial portion of the lyrics for the name of your beer you might start edging towards the line, but most beer names aren’t going to be that long. As such, generally speaking, you aren’t likely to run into a copyright infringement issue if you’re using just a couple words from your favorite lyrics to name a beer. Second, trademarks are most often words or designs used to identify and distinguish the goods/services of one company from those of others, and to indicate the source of the goods/services. Song lyrics are not inherently used to distinguish the goods/services of different parties but rather are creative, artistic expression. It is possible, of course, that a portion of the lyrics of a song could become a trademark. Taylor Swift, for example, filed applications to register trademarks for lyrics such as THIS SICK BEAT. But generally speaking, unless the artist has sought to trademark or commercialize specific lyrics at issue, it’s unlikely that trademark protection will inherently attach to them. Accordingly, generally speaking, your run of the mill beer named based on song lyrics isn’t likely to infringe any trademark rights in that song. I would also note that there are other possible concerns that should be taken into account when using lyrics to name beers – such as potential moral or ethical quandaries involved in using the results of someone else’s creativity to name your product. You might consider reaching out to the artist before naming the beer to see if you might get their blessing. 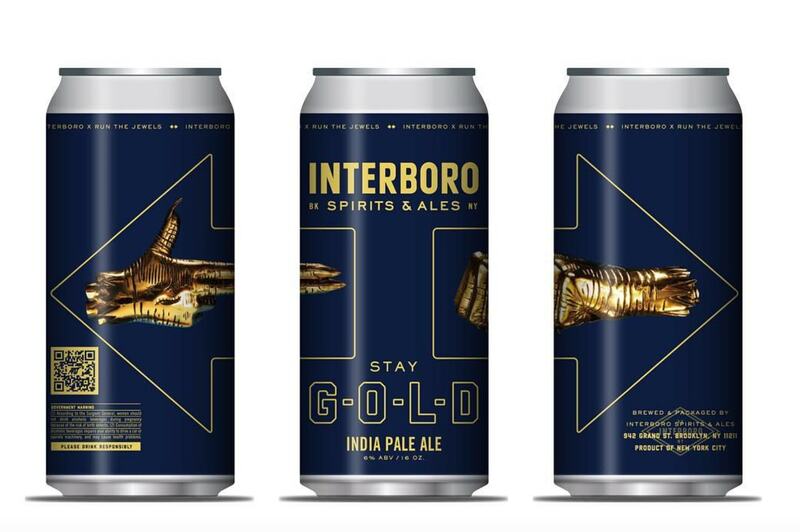 Many brewers, for example, have partnered with musicians to release beers, including famously Interboro Spirits & Ales’ Stay Gold made in collaboration with Run the Jewels. The tl;dr? In most cases, using a couple words from the lyrics of a song isn’t likely to infringe intellectual property from that song. However, this is a very general guideline and I recommend checking with an intellectual property attorney before doing so. Checking with your attorney first is also wise because even if there isn’t a problem with regard to the song, the name could still be confusingly similar to and thus infringe an unrelated trademark registration. This article is intended to provide general information on a wide range of issues, including legal issues, affecting the brewing industry. It is not intended to provide specific legal advice and no legal advice is given. You understand that merely using this blog does not create an attorney client relationship between you and any attorney at Harris Beach PLLC or Brendan Palfreyman. The blog should not be used as a substitute for competent legal advice from a licensed professional attorney. This article is intended to provide general information on a wide range of issues, including legal issues, affecting the brewing industry. It is not intended to provide specific legal advice and no legal advice is given.